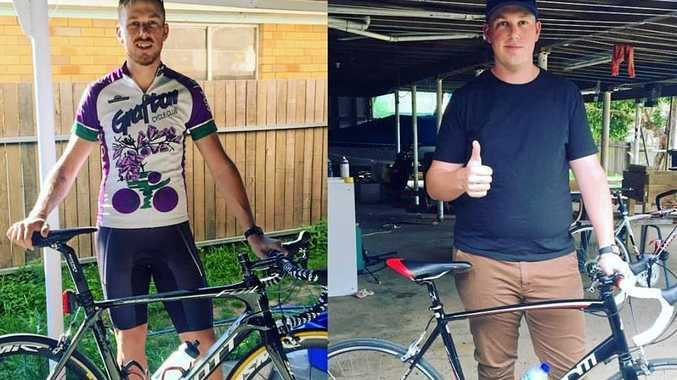 BEFORE AND AFTER: Garrett Salter posted this picture on Facebook on November 2, 2017, exactly one year after purchasing his first road bike and starting his health kick which has seen him shed 35kg. UNFIT and 125kg, on a whim Garrett Salter took up cycling. "It was a little impulse buy," he said. "I was just browsing through the local ads on Gumtree, saw an extra large road bike and thought that could be good. I messaged the guy that afternoon and picked it up. "When I first started it was just a bit of a fitness kick and it's turned into a crazy obsession." Eighteen months, three bikes and 35kg later, the 26-year-old music teacher now tips the scales at 90kg, has gone from a 44 inch waist to a 34, and has ditched XXL shirts for medium. His weightloss story takes an inspirational turn this Saturday when he lines up in 228km Grafton to Inverell Cycle Classic. More than 300 cyclists will be vying for a total of $15,000 in prizemoney in the 58th Grafton to Inverell Cycle Classic this Saturday, May 12. The grand depart for the National Road Series competitors (Division 1) leaves Memorial Park and rolls along Prince St at 7.15am, Division 2 at 7.25am and Division 3 at 7.35am. The peloton turns right at Fitzroy St, crosses the Grafton Bridge and turns right again at Ryan St, before the race proper is signalled at the South Grafton city limits and the riders continue to race west along the Gwydir Highway all the way to Inverell. 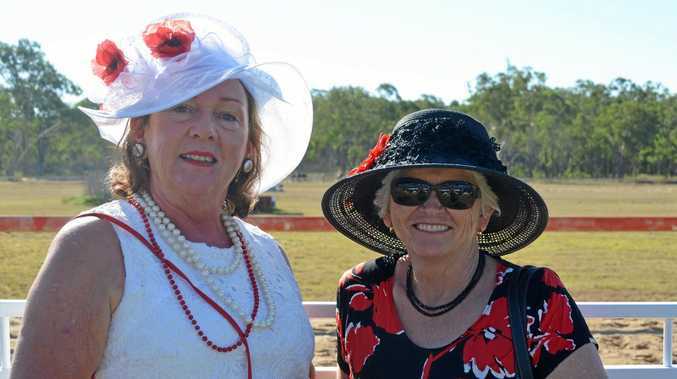 Check out the Grafton to Inverell Facebook page and official website for more info.